Demographics just got a lot more interesting, thanks to this book's compelling writing and intriguing essays. POPULATION does more than give you information; it also shows you how to use it. 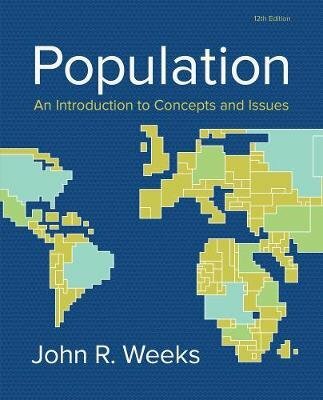 From the debate over how to rebuild the Gulf Coast after Hurricane Katrina to what should be done about Social Security and Medicare, POPULATION lets you apply the research yourself.